Salt Lake City drivers don’t want a car that’s been collecting dust. Here at Mike Hale Acura, however, we’ve made it easy to check out the new and popular models, hot on our lot. Once you visit us in person, our friendly staff will show you our top models – from the highly upgradeable Acura MDX, the Acura RDX crossover, to even the TLX. Take the drive from Sandy to our dealership in Murray to take a gander at our vehicles. We’ve recently added these vehicles to our inventory. Check them out. At Mike Hale Acura, we’ve gathered inventory searches that customers commonly frequent online. Here, we want to do the difficult work for you. Right when you step foot on the lot, you’ll be able to further explore our inventory. 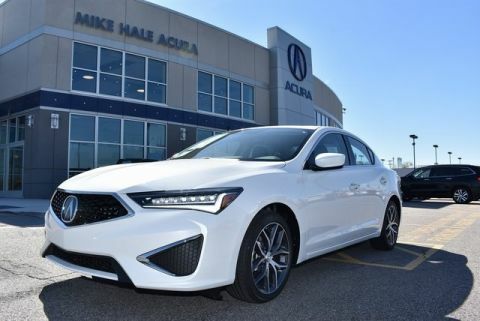 Whether you’re looking for our 2019 Acura TLX or 2018 Acura ILX, you can peruse our inventory of certain packages and features available. Browse our inventory before you head out to Salt Lake City for your favorite cup of joe. Take a look at our inventory of affordable luxury cars to get prices on a quality luxury vehicle in Murray, UT. 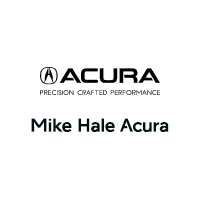 If you’re looking for a used vehicle between $10,000 and $20,000, then Mike Hale Acura has the inventory for you. Get an even better price on your next used vehicle around Orem. Check out our used cars for sale under $10,000. Looking to upgrade your I-80 drive? Stay up-to-date on the latest Acura specials and incentives, thanks to our rotating inventory of new vehicle specials. Here at Mike Hale Acura, we keep in touch with the community. Follow us on our various social media channels to keep in touch with the latest specials and news updates in the Salt Lake City area! These guys were great to buy from, and I’ve had good experiences with ongoing maintenance here.